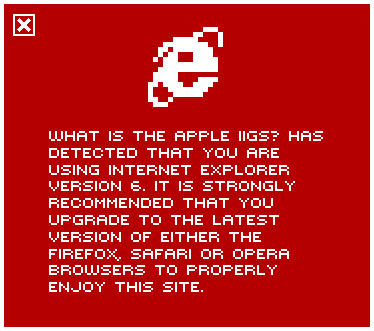 The Immortal must have been the last IIGS product to come out of Electronic Arts. Not a bad way to go, really. 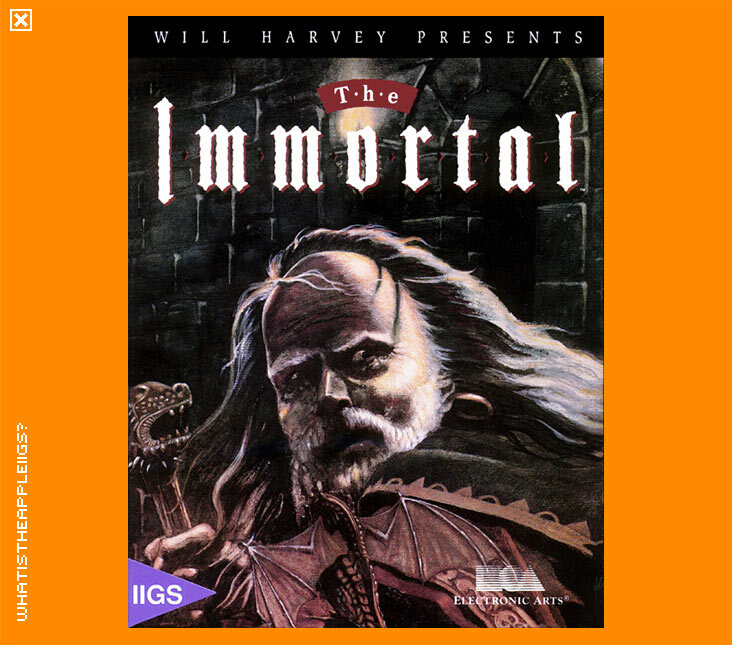 Created by Will Harvey and his Sandcastle team (best known for Zany Golf) The Immortal is a visual and aural stunner of a game. The game play is also a stunner; even with the walkthrough, the Immortal is one of the toughest games you're ever likely to play. I've included the Immortal in the archive as an RPG, for lack of a better description - it has adventure like puzzles, but also the real time action of some Japanese RPGs. Control is made with the joystick, button 0 being the fire button and button 1 displaying your inventory. Combat is very tricky and is achieved with combinations of directional movements and the fire button. There are attacking and defending moves. Apart from the action, there are puzzles to solve too, and they're not easy either. One wrong move and you're dog meat in both circumstances and it's back to the start of the level. You don't save games; instead there are codes, which are displayed at the end of every level so the next time you play you, enter the code and begin at the start of the level you were on. Luckily, there is a cheat, accessible from the control panel (open-apple, control, escape) that will allow the player to enjoy the puzzles more and care less about the difficult action. Whether you can support more than one disk drive won't help with this copy of the Immortal. When the game first asks you swap disks, remove the first disk and place the second disk in its place in the same drive. You will have to do so again when it asks, but after that there is no more disk swapping. You can run the game from a larger volume with the contents of both disks being present in one directory.